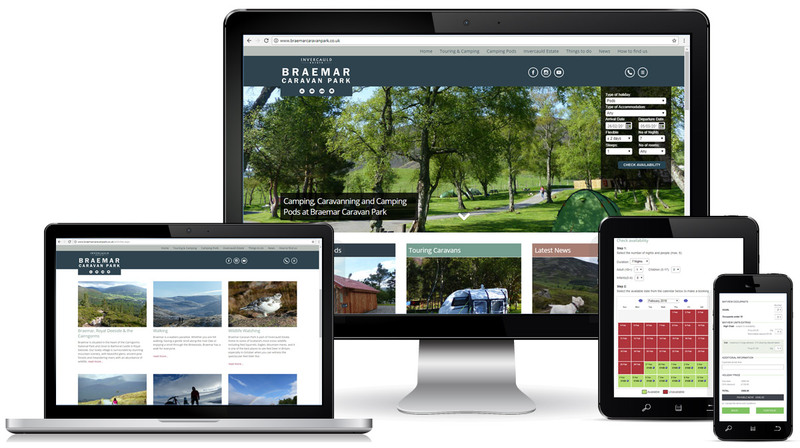 Braemar Caravan Park is a beautiful park set in the heart of the Cairngorms National Park and run by the Invercauld Estate. They are using GemaPark and a Netguides Website for their park management and online promotion and booking. BRIEF: To provide multi-language websites with online booking and a system to manage the bookings and the park.